Discover the wonderful landscapes and the exclusive charm of Spain on this incredible 8-day cruise. Enjoy Granada, a city famed for its beauty. Explore Seville with its art and enchantment that have left their mark on this radiant city, consistently delighting travelers. Visit Cadiz and delight yourself with its historic richness and the unspoiled nature of the area, where cotton fields and rice patties rub shoulders with extraordinary wildlife. Sail past Donana Park, recognized by UNESCO as a “Natural Biosphere Reserve”. Board the MS La Belle de Cadix at 5:00 PM and settle into your cabin. Attend a welcome cocktail party to introduce yourself to the crew before enjoying dinner. Begin your day with breakfast on board before devoting the day to a guided tour of Cordoba. 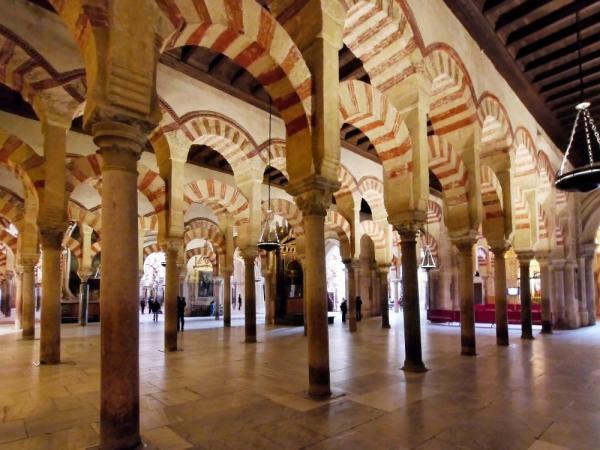 Leave by coach for Cordoba, the city of Caliphs. During your visit, discover the mosque-cathedral, a veritable forest of 856 columns adorned with jasper, granite, and marble and the Juderia, the former Jewish quarter. Enjoy a classic lunch of “tapas” specialties in a local restaurant. Afterwards, return to Seville. After breakfast, set off on a guided walking tour of Seville. Art and enchantment have left their mark on this radiant city, and it consistently delights travelers. Return to the ship for lunch and begin your cruise on the Guadalquivir River. Discover the unspoiled nature of the area, where cotton fields and rice patties rub shoulders with extraordinary wildlife. Sail past Donana Park, recognized by UNESCO as a “Natural Biosphere Reserve,” and Sanlucar de Barrameda before arriving in Cadiz in the evening. Join your host/hostess on a tour of Cádiz by night. Devote the morning to a guided walking tour of Cádiz, which is surprising in its cultural and historic richness. The city is famed for the beauty of its landscapes. Return to the ship for lunch and enjoy your meal as you cruise for El Puerto de Santa Maria. 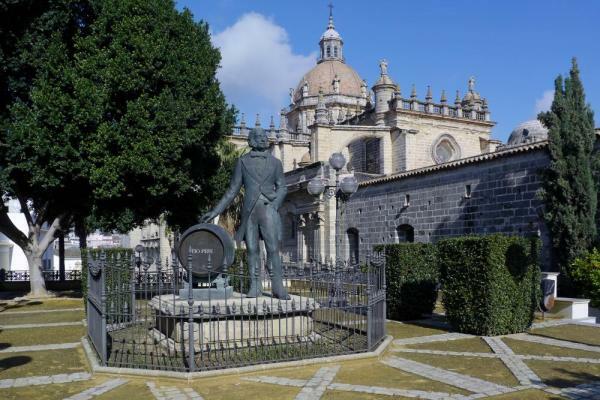 In the afternoon, set off for an excursion to Jerez, the capital of wine, horses, and flamenco music. You'll tour the Osborne cellar and taste local wines in the company of your hostess. Afterward, you will cruise towards Isla Minima. 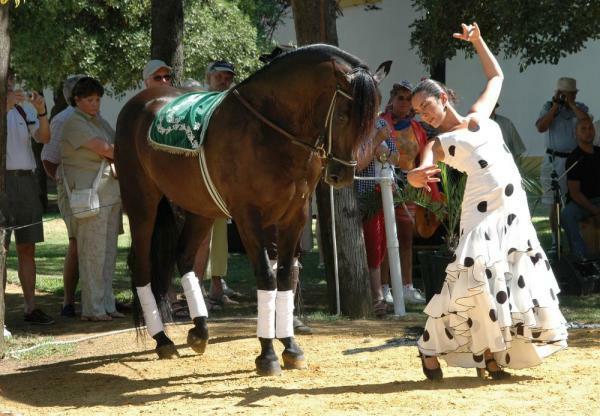 Tour a genuine Andalusian hacienda located on the banks of the Guadalquivir River, followed by an equestrian show. Return on board and start sailing towards Seville. After breakfast on board, set off by coach on a guided excursion to Granada. Ringed by the imposing mountainous barrier of the Sierra Nevada, Granada is built on three hills: the Albaicin, the Sacromonte, and the Alhambra. 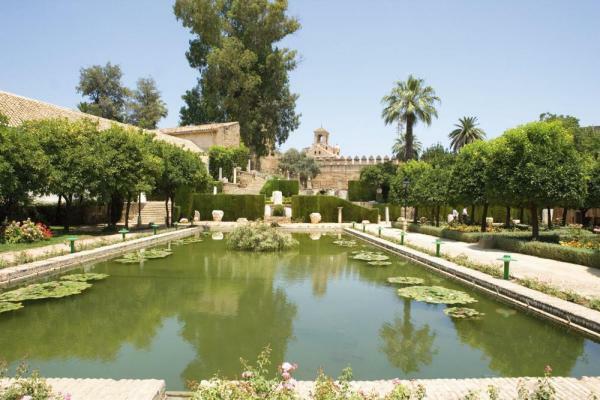 Discover the Alhambra, a palace straight out of the thousand and one nights and the Generalife, the kings' summer residence, before stopping for lunch at a local restaurant in Granada. 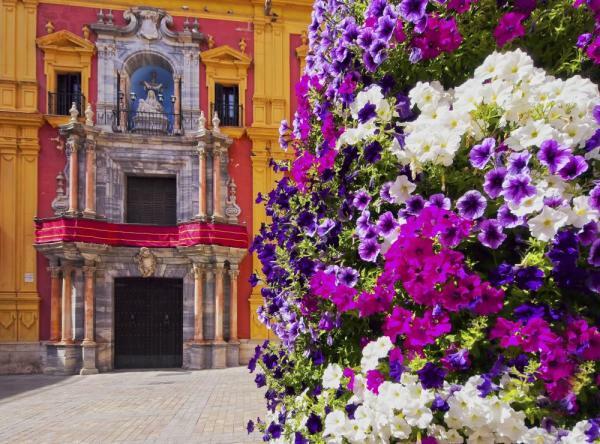 In the afternoon, explore Granada at your own pace before returning to Seville by coach. Enjoy free time in Seville this morning. 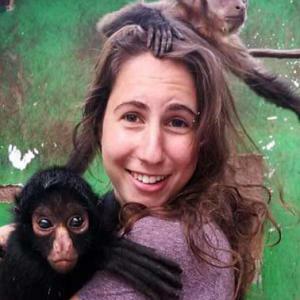 In the afternoon, join an excursion to a nature reserve and tour with a forest guide. From June to August, visit the Wharf of the Caravels where you will be able to see the replicas of Christopher Columbus's ships. Tonight's your gala evening and dinner. Enjoy one last breakfast on board before disembarking at 9:00 AM. 21 cabins with portholes (20 twins, 1 cabin with a double bed) equipped with shower and toilet, hair-dryer, satellite TV, radio, safe. 27 cabins (24 twins, 2 cabins with a double bed, 1 1HU cabin equipped for disabled with double bed). All cabins are equipped with shower and toilet, hair-dryer, satellite TV, radio, safe. 40 cabins (38 twins, 2 cabins with a double bed) equipped with shower and toilet, hair-dryer, satellite TV, radio, safe.